The UC Office of the President announced last Monday that the nine undergraduate UC campuses accepted 8,488 more California residents than the previous academic year — an approximate 15-percent increase. According to an April 4 press release, these numbers put the UC system as a whole on track to meet its goal of enrolling 5,000 additional California undergraduates for the 2016-2017 school year and 2,500 students for each of the following two years. UCSD will admit approximately 750 additional California-resident students, UCSD Communications Manager Christine Clark told the UCSD Guardian. To cover the costs associated with enrolling more students, the state of California will provide the UC system with $25 million to supplement the $25 million that UCOP will provide. This, according to UC President Janet Napolitano, reaffirms the University of California’s dedication to educating in-state residents. 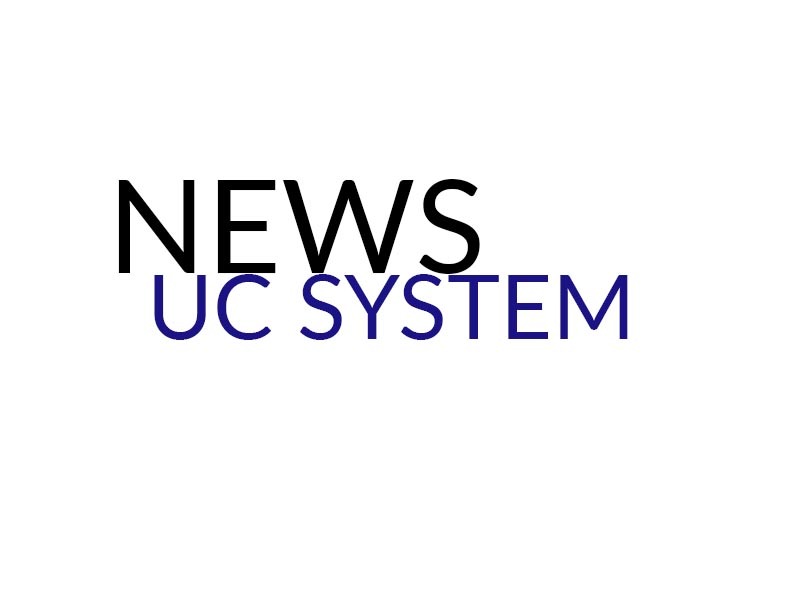 UCOP has received criticism over the past few weeks after state auditor Elaine Howle concluded in her report that the UC system lowered admission standards for out-of-state students in order to profit off of the higher tuition rates that nonresidents pay. UCOP admitted in the press release that it voluntarily increased out-of-state enrollment for financial reasons. According to the UC admissions website, nonresident students pay an average of $24,708 more than what California residents pay for tuition. A.S. Vice President of External Affairs Krystl Fabella told the Guardian in November, when UCOP’s plan was announced, that the proposed influx of new students would overwhelm the infrastructure of the university. In addition to accepting more California residents, the UC campuses also admitted more California freshmen of Chicano or Latino and African-American descent, which comprise 37.2 percent of all admitted students. Further, the proportions of the admission pool that are first-generation college students and students from low-income families also rose to 42.8 percent and 37.4 percent, respectively.